Fulda is a real must-see, with polls rating it the most beautiful city in Hesse. 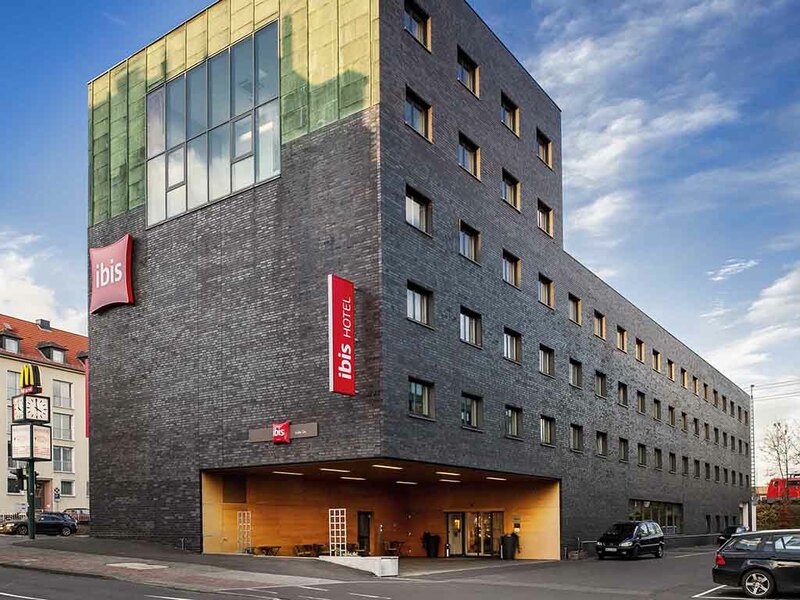 Get the most out of your stay at the centrally located ibis Fulda City. The baroque old town is within walking distance - just 875 yards (800 m) from the hotel. The Esperanto Culture and Convention Center is just a 10-minute walk away. The surrounding area, with the Rhön and Vogelsberg mountains, offers thrilling destinations for excursions. Round off an exciting or busy day in comfort in one of our 75 contemporary rooms. The hotel is just eight minutes' walk from the baroque architecture of the city center, the castle and the cathedral. Ideally located for excursions to the Rhön mountains. BUS : 10 ARMAND NEY STR. BUS 10 : BUS 10 ARMAND NEY STR. Our bar is open for you 24 hours a day. Whether you'd rather unwind with a freshly tapped Wiesenmühlen beer from the local area or a favorite international long drink, you're welcome here any time.